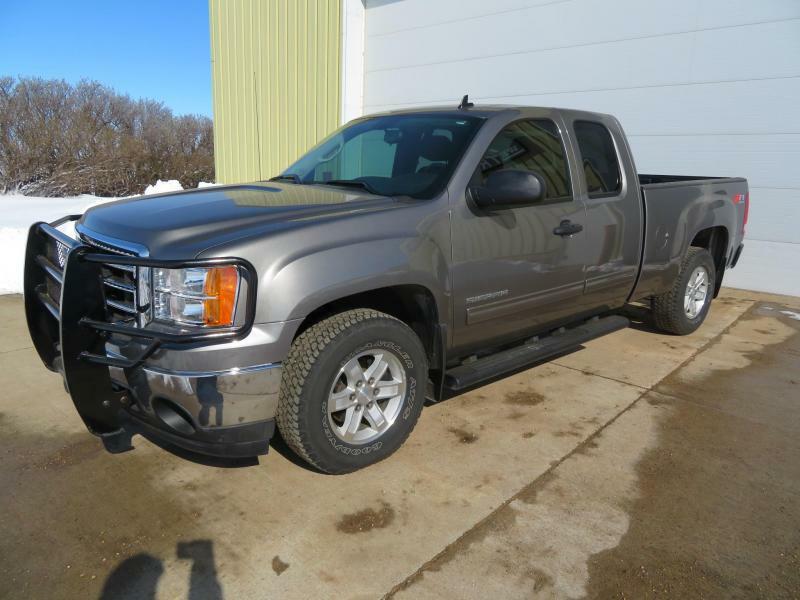 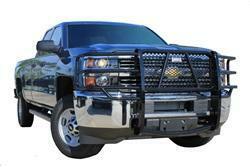 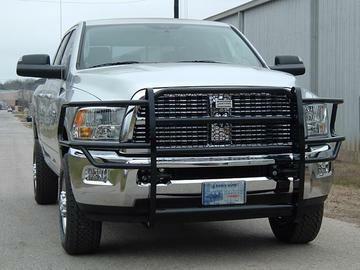 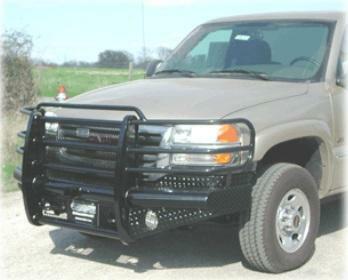 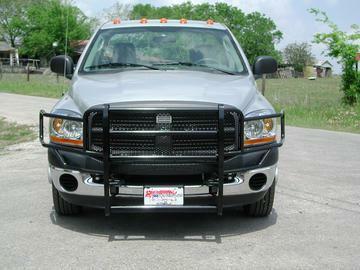 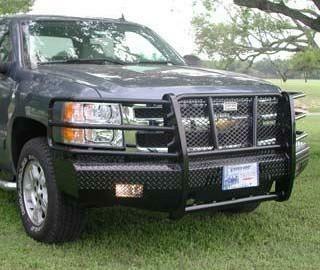 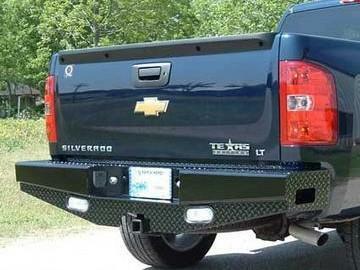 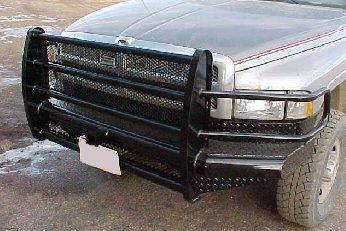 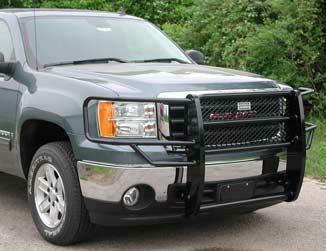 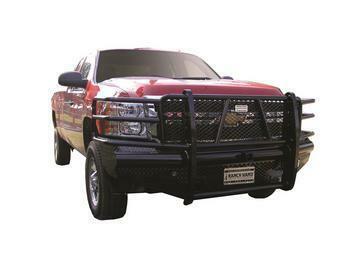 Fits 2008-09 Chevy 2500HD/3500 The Summit is a new lighter weight styling design still providing superior protection. 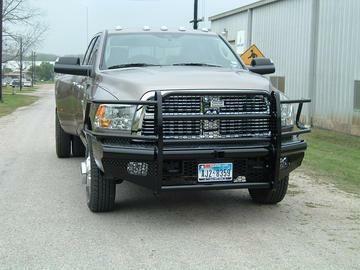 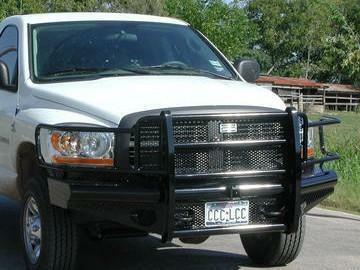 Custom diamond plate grille insert and fog light covers, additional air ducts, black powder coat finish. 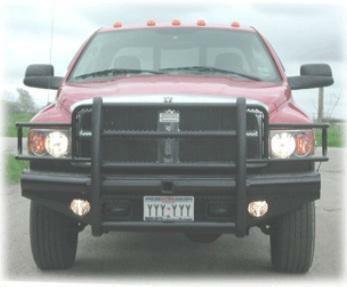 Tow hooks can be retained. 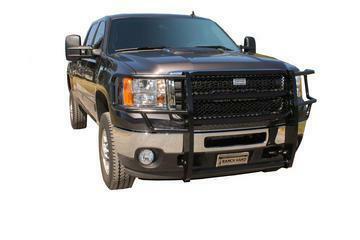 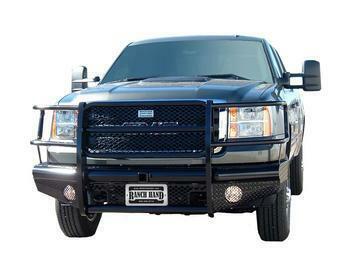 These replacements are built out of 12 gauge diamond plate steel and the patent pending H2R (Hidden 2" Receiver) allows you to add a hidden receiver at any time without having to remove the front bumper replacement.